At NCC, we understand that retailers need a POS software solution that serves not just one or two business needs, but all of them. 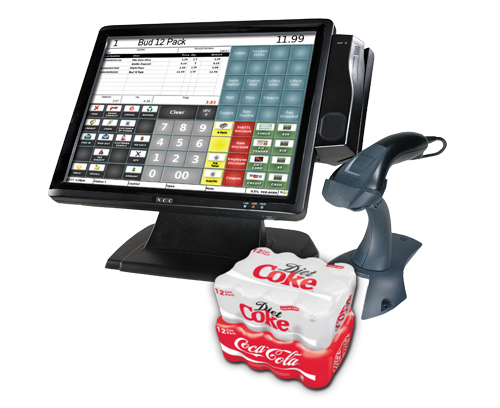 Our POS solutions highlight user-friendly interfaces, ultra-secure embedded operating systems, and customizable features. 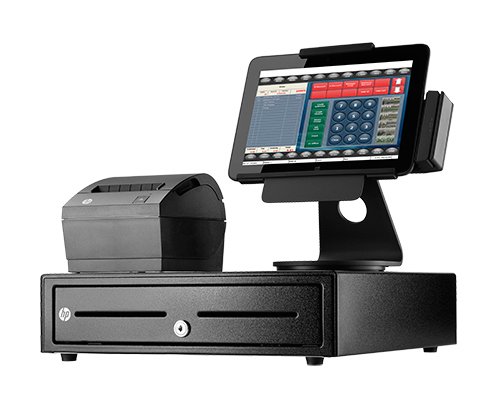 We also understand that retailers need a POS solution that will grow with them. That’s why our retail POS solutions are scalable to your needs—whether you are an independently owned and operated business or a retail chain. Our solutions’ focus on accuracy is guaranteed to increase your productivity and decrease expenditures by avoiding over-stocking and waste. Clerks will be able to quickly and easily ring out customers using a variety of payment options. Intuitive, easy-to-use interfaces eliminate or minimize transaction errors and save retailers money. Accurate inventory control is vital to a retail store’s profit margins and overall success. Retail POS ensures that retailers have access to accurate stock levels in real-time, avoiding any stock discrepancies. System reserve warnings will alert retailers to items and products that need reordered, eliminating the hazard of running an item out-of-stock. We know that labor is a retailer’s second largest expense and managing labor well is critical to success. With time-clock and labor scheduling features, retailers will be able to optimize labor accordingly. Ensure the right amount of labor to cover peak and slow times to make certain that optimal customer service is being provided. Effectively cut labor costs by monitoring employees’ schedules and creating real-time reports. The precise inventory tracking capabilities, provided by retail POS, will identify which items need reordered and which have been stolen or are otherwise missing. 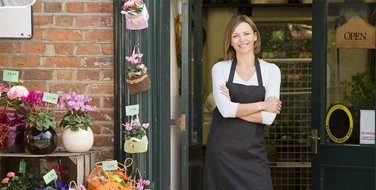 We provide retailers with a proven and reliable method to identify suspicious activity. Retailers will be able to set triggers that block clerks from completing tasks such as voiding checks. Retailers spend a majority of their time figuring expenses, calculating profits, and managing payroll. With retail POS, retailers will have complete control of, and access to, what is needed to complete these managerial tasks from the comfort and convenience of an office. Effortlessly pull cash reports, employee time cards, labor analysis, and hourly productivity reports. Reflection POS is built on solid-state technology and has a reliable embedded operation system. It is the most sophisticated POS network on the market and has been validated by an Independent Qualified Security Assessor to meet or exceed PCI card payment processing requirements.